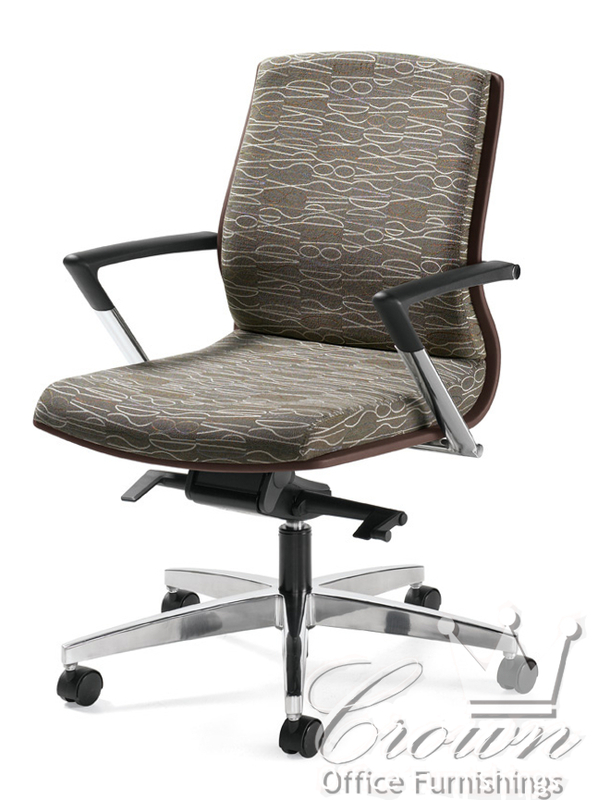 Our Priority chair is a sleek, contemporary seat with your comfort in mind. 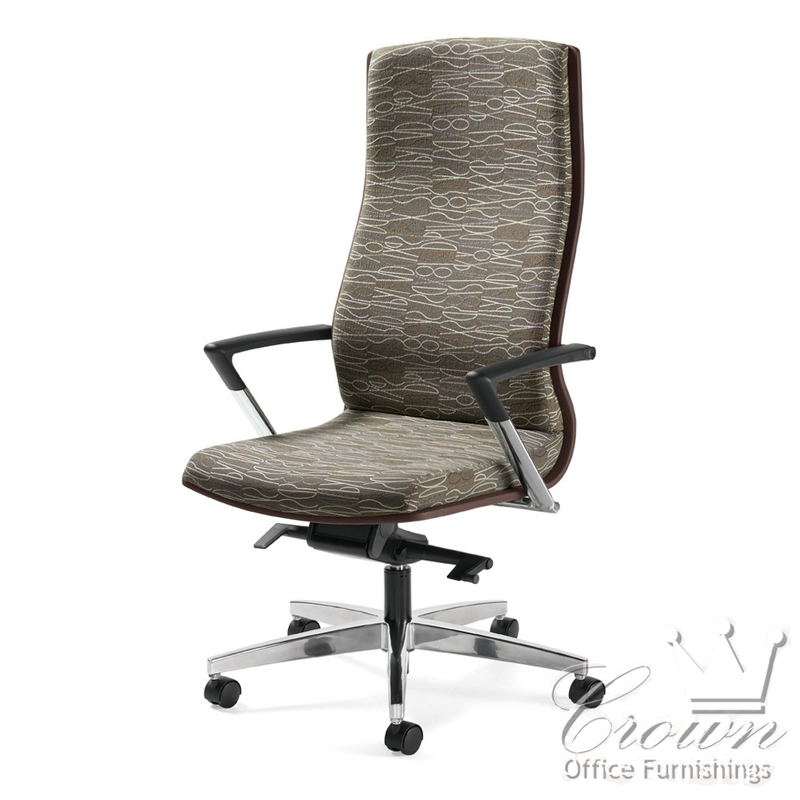 A firm outer shell keeps the back cushions in perfect ergonomic alignment. 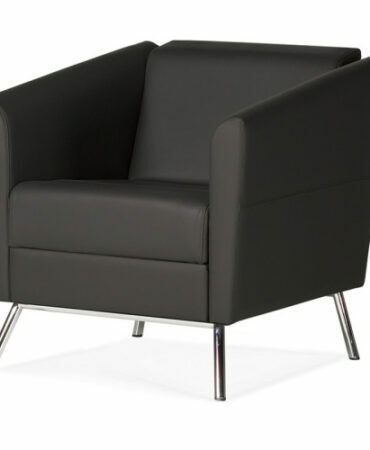 Chair cushions come in either leather, fabric or any combination. 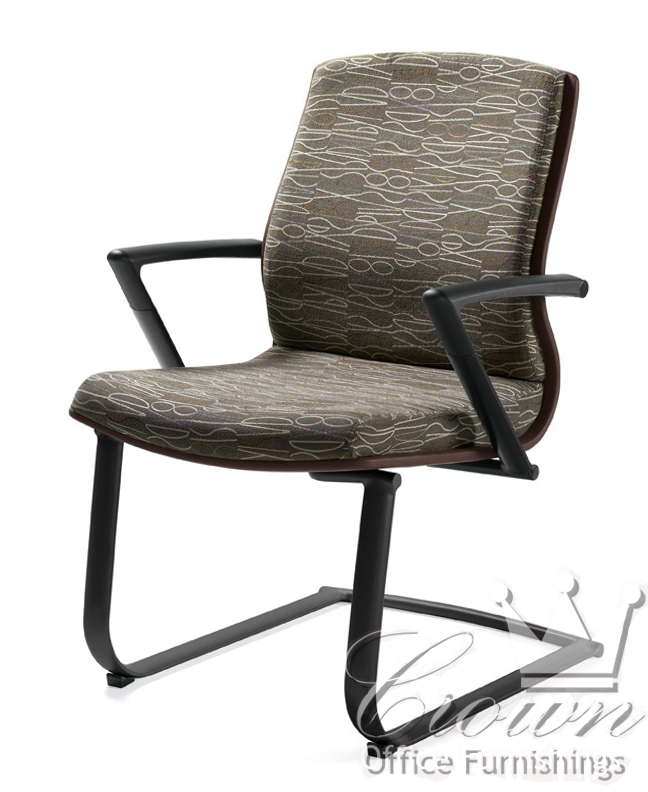 Frames are also available in multiple color and finishes. 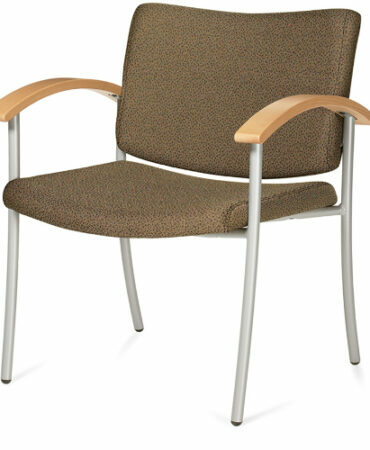 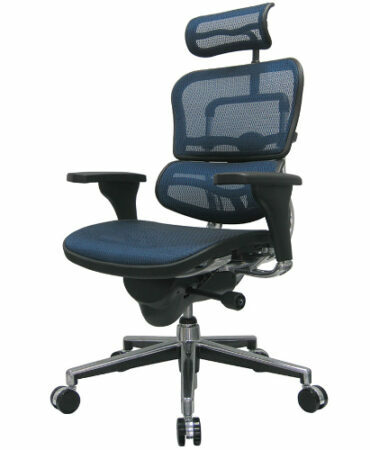 Priority features a user-friendly side tension adjustment for convenience and comfort.